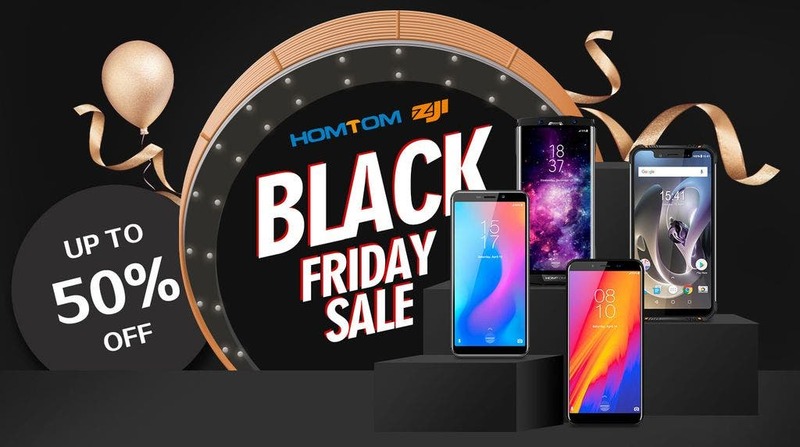 HOMTOM and their sub-brand of rugged ZOJI will of course be joining all the Black Friday madness and starting tomorrow you will be able to buy their phones with discounts reaching up to 50%. That’s quite a price cut to get the customers interested so let’s take a look which phone models should be the main target of your Black Friday HOMTOM shopping lists. For starters of course the nice solid HOMTOM S99 with 5,5-inch HD+ screen, MT6750T processor, 4 GB RAM + 64 GB ROM and pretty hefty 6200 mAh battery just for $109. 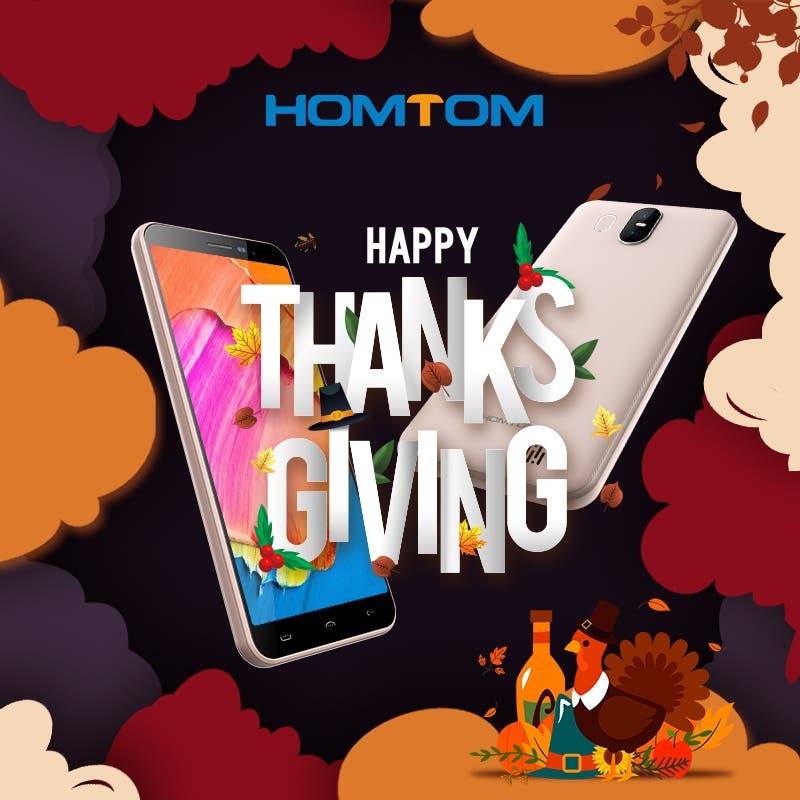 Or if you would want even more battery endurance, then the HOMTOM HT70 with 10.000 mAh should be the choice with the same processor, 4 GB RAM + 64 GB ROM and 6-inc HD+ incell screen, all that for only $132. For the more budget oriented customers there will be the HOMTOM C2 with 5,5-inch screen, 4G enabled MT6739 processor, 2 GB RAM + 16 GB ROM and 3000 mAh battery available for mere $70. Or the real entry level HOMTOM S12 with 5-inch screen, 3G only MT6580 processor, 1 GB RAM + 8 GB ROM and 2750 mAh battery, but on the other hand its dirt cheap for only $44.46. And if you are the rugged phone lover then maybe one of the ZOJI sturdy models like the cheap ZOJI Z33 with notched 5,85-inch 19:9 HD+ screen, MT6739 processor, 3 GB RAM + 32 GB ROM, IP68 certification and 4600 mAh battery just for $115. Or fork over some more cash for the flagship ZOJI Z9 with IP68 rugged certification, 5,7-inch HD screen, Helio P23 processor, 6 GB RAM + 64 GB ROM, 5500 mAh battery or even heart rate monitor. You can get this one on Black Friday for $200. 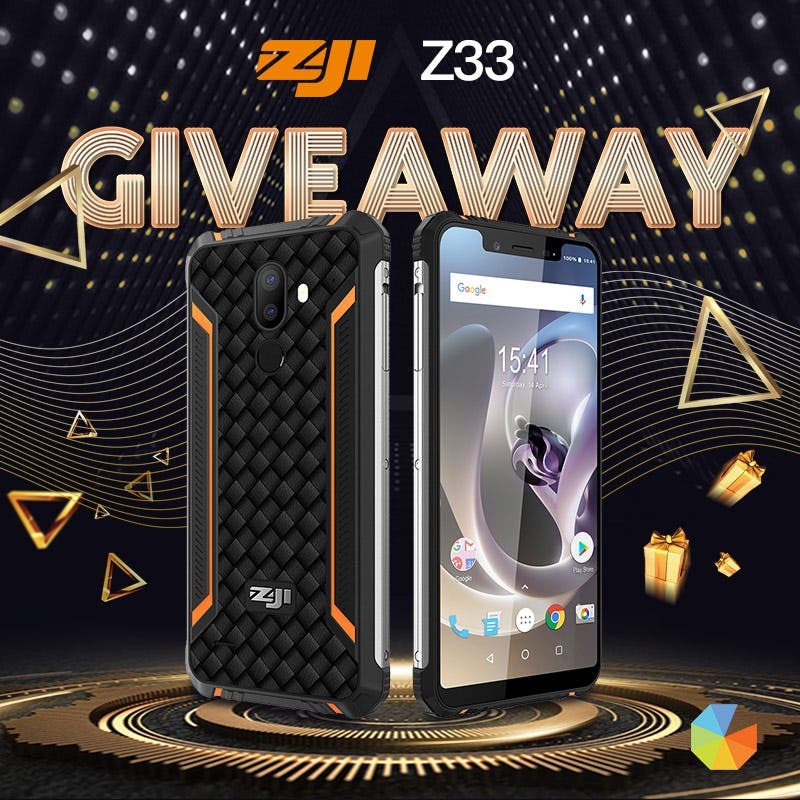 There is also a Black Friday / Cyber Monday / Thanksgiving special giveaway event and you have a chance to win the rugged ZOJI Z33 phone for free, so check out the giveaway website and try your luck participating.